This Thursday Lord Cultural Resources and the City of Windsor will present to Windsorites the results of the Museum Feasibility Study. 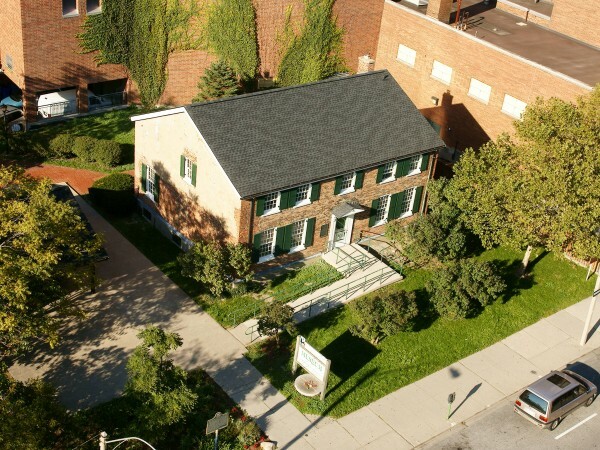 The Museum Feasibility Study is one of the key recommendations in the Municipal Cultural Master Plan and will be making recommendations for a future Windsor museum. The Public Meeting will be held this Thursday at Olde Sandwich Towns Mackenzie Hall located at 3277 Sandwich Street from 7pm to 9pm.